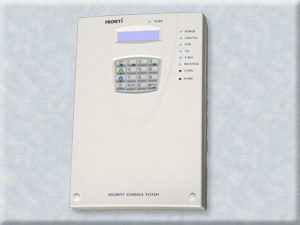 The FS290B is a GSM wireless alarm console, which is for Homes & Businesses with multi-division rooms marketing. It can be combined with Fronti other like PIR, Door/Window sensor, AC power detector, temperature sensor, wireless siren, AC power switch and ….etc. They are completely wireless communication controlling system. AC adapter 100-240V, DC12V 2A.